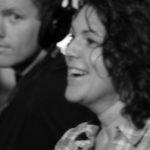 Latest official selection for Savvy Spinster Does the Cinema! 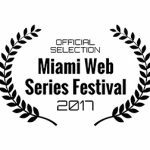 Thank you Web Series International! And won Best Comedy Web Series!